GrooveCar, the nation’s leading online automotive buying resource for credit unions, announced that GrooveCar dealership clients will be able to submit credit applications to their connected credit unions via the Dealertrack Credit Application Network. “The Dealertrack product delivers a seamless and efficient experience to those engaged in all aspects of purchasing a vehicle. We are thrilled to provide this solution and to be part of the Dealertrack Credit Application Network,” stated Frank Rinaudo, Senior Vice President, GrooveCar Inc. In addition to its industry leading credit application network, Dealertrack offers an integrated suite of origination, contracting and vehicle title management solutions for lenders, including digital retailing, advanced data analytics, vehicle valuation, electronic document and expedited title release services and solutions. GrooveCar continues to provide dealers with greater options for increasing applications to credit unions. AppTrac, a GrooveCar developed product will still be available to dealers. “We recognize that there are many more dealers who feel comfortable with using Dealertrack, we want to make sure they have the option to use either of these two resources,” explains Indira Khan, GrooveCar’s Vice President of Credit Union Relations. As GrooveCar expands into new markets, this plug’n play financing solution provided by Dealertrack will offer ease of operations necessary to accomplish this. At the end of the day, it’s all about getting the financing over to the credit union. “We feel this move meets this goal,” states Khan. Founded in 1999, GrooveCar provides automotive loan growth solutions to credit unions nationwide while providing their members, as well as the general public, with the most informative and user-friendly auto search engine. With its expansive dealership network surpassing five million vehicles, GrooveCar facilitates the entire car buying process, including shopping, researching, buying, leasing, and financing. Through the national auto-leasing program CU Xpress Lease, credit unions can take advantage of leasing opportunities in the new vehicle market. CU Xpress is the leading credit union lease program in the nation. 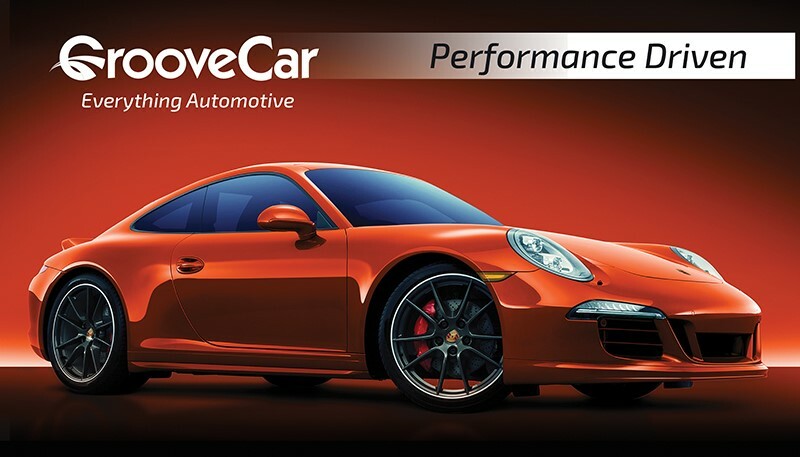 Additional information on GrooveCar or CU Xpress Lease may be found at http://www.groovecarinc.com.